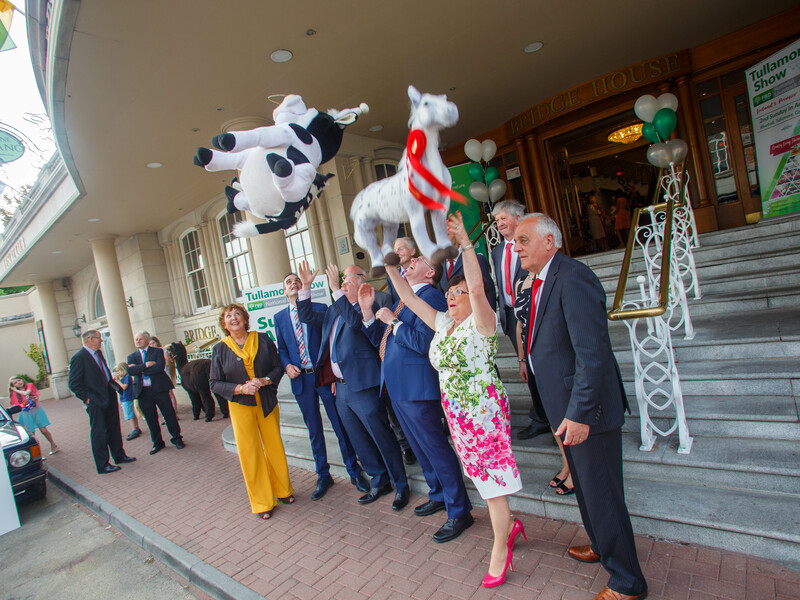 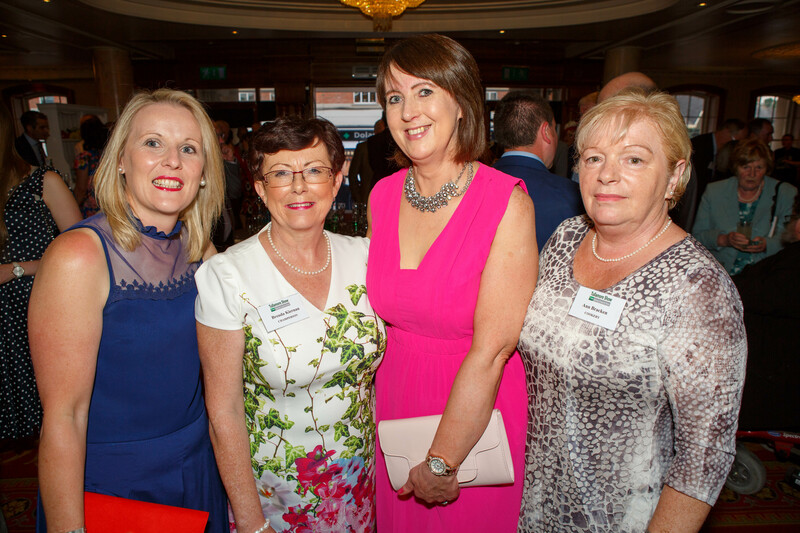 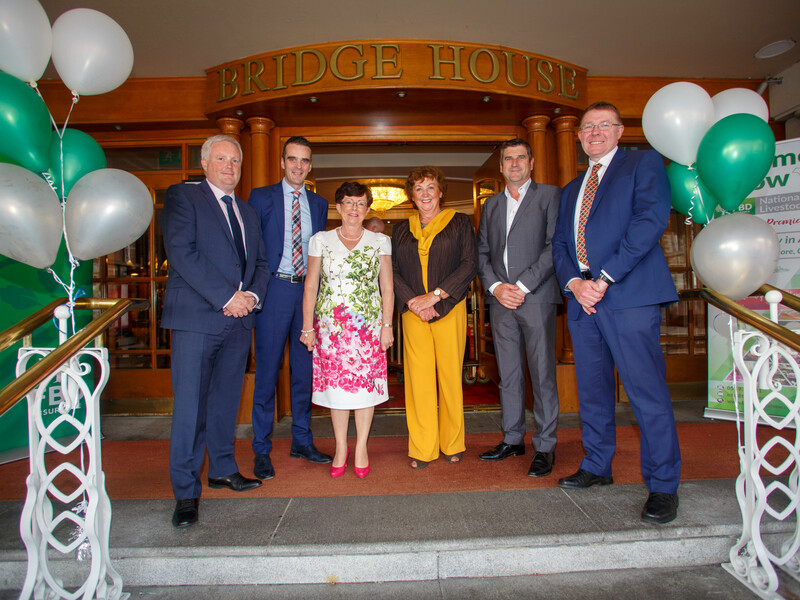 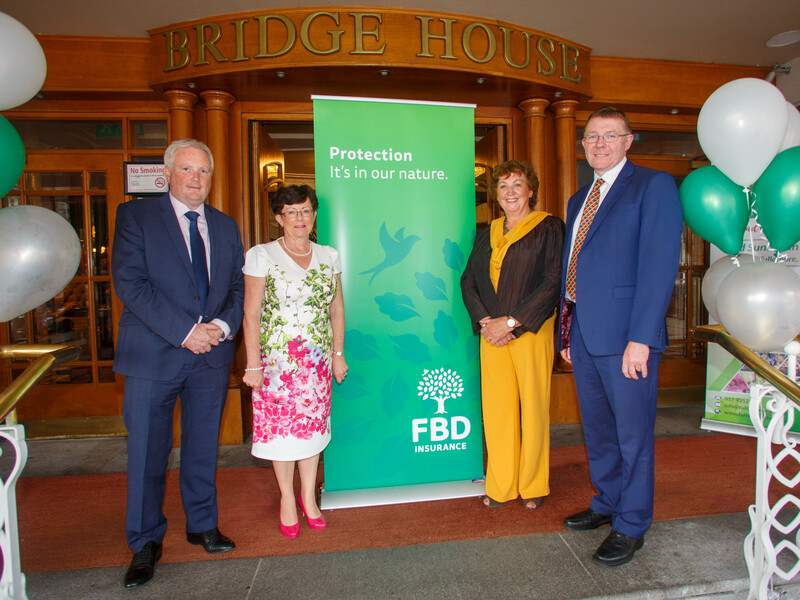 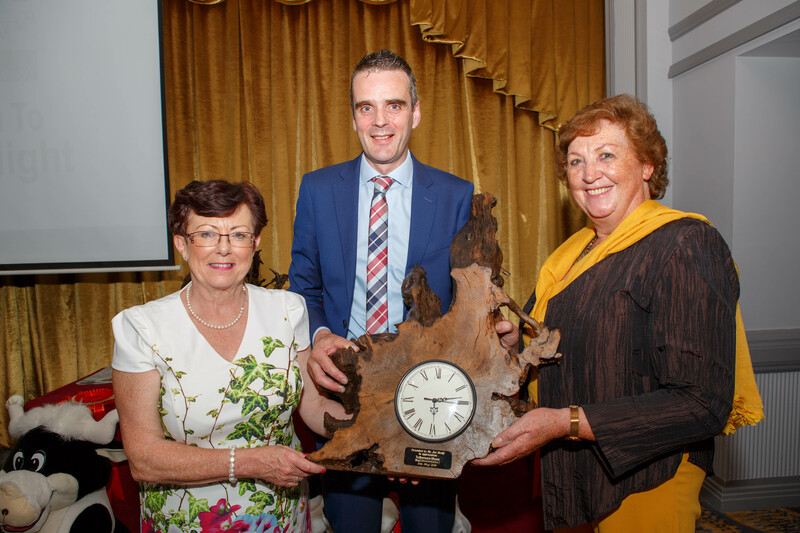 Thanks to all of our generous sponsors, who we were delighted to welcome to the Bridge House Hotel on 31st May 2018, for the Sponsors Night and Official Launch of the Competition Schedule. 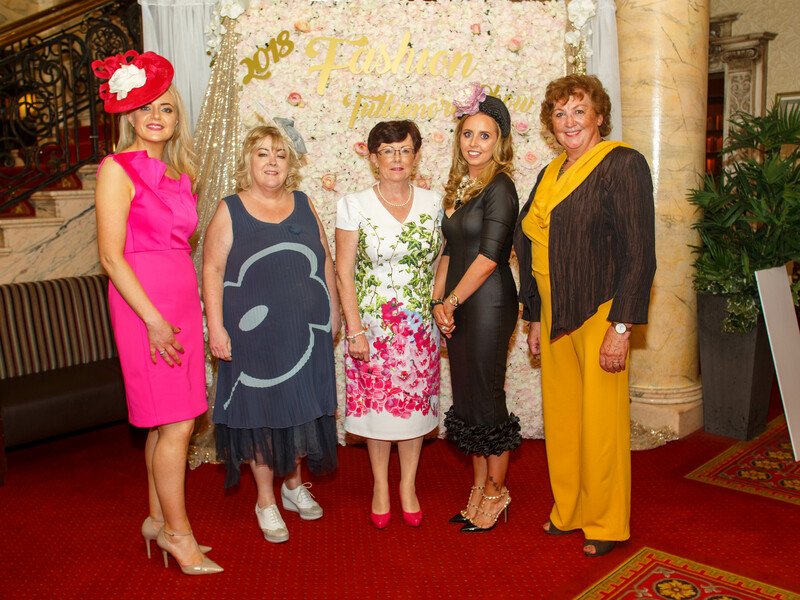 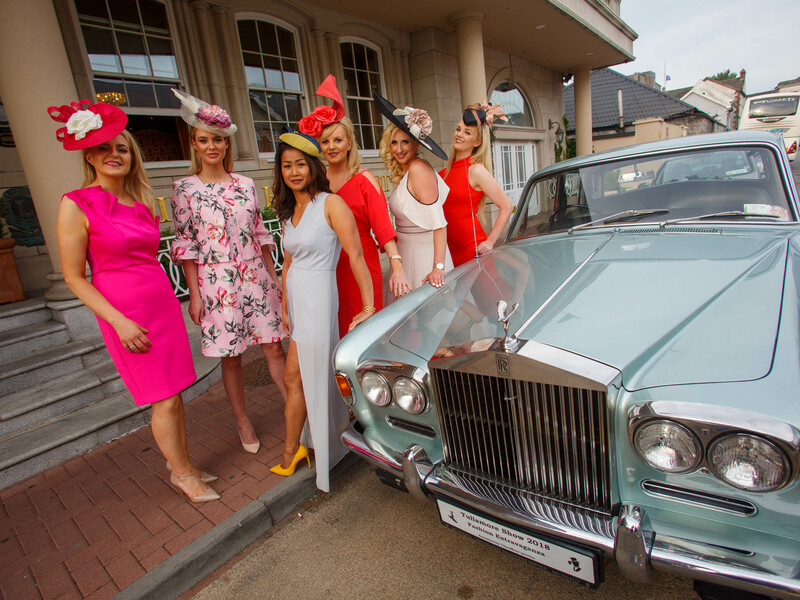 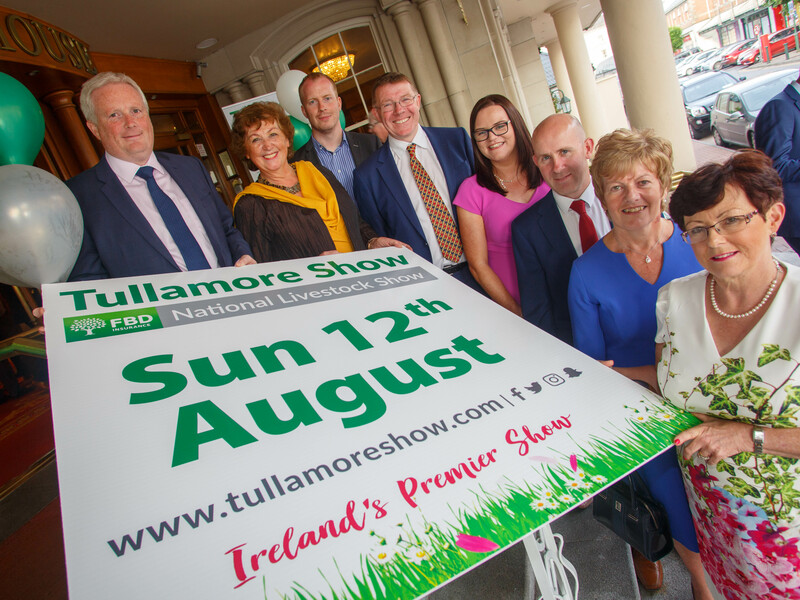 The crowds were greeted by the Show Executive on arrival, and enjoyed a relaxed atmosphere and photos until the Bridge House served a mouth-watering selection of food. 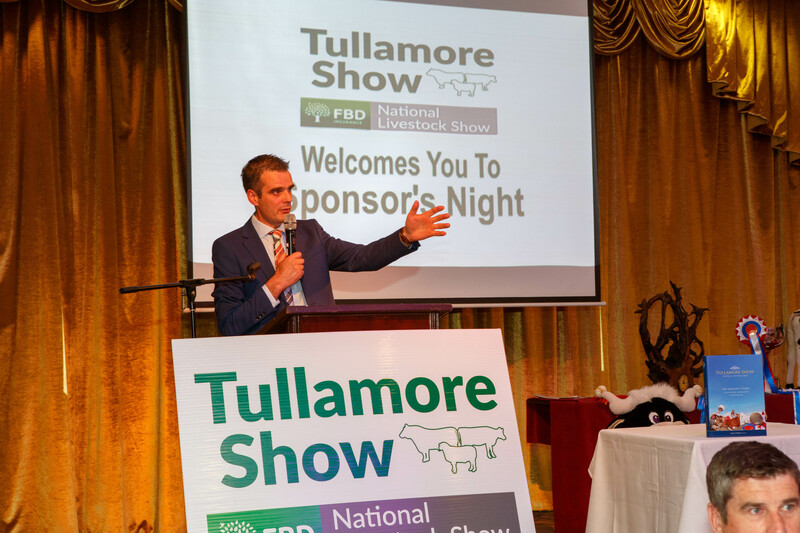 Michael Duignan, former Offaly hurler and now Sunday Game commentator, was the MC for the night. 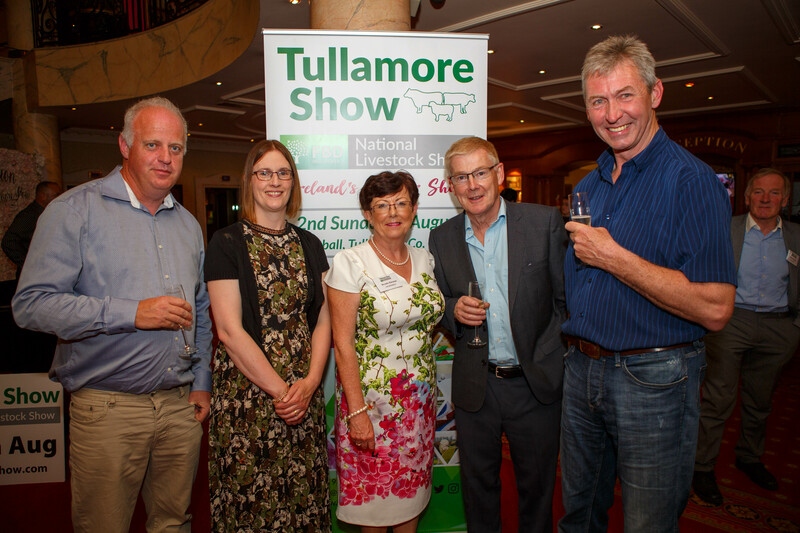 Watch our Gallery of images here for full coverage of the night. 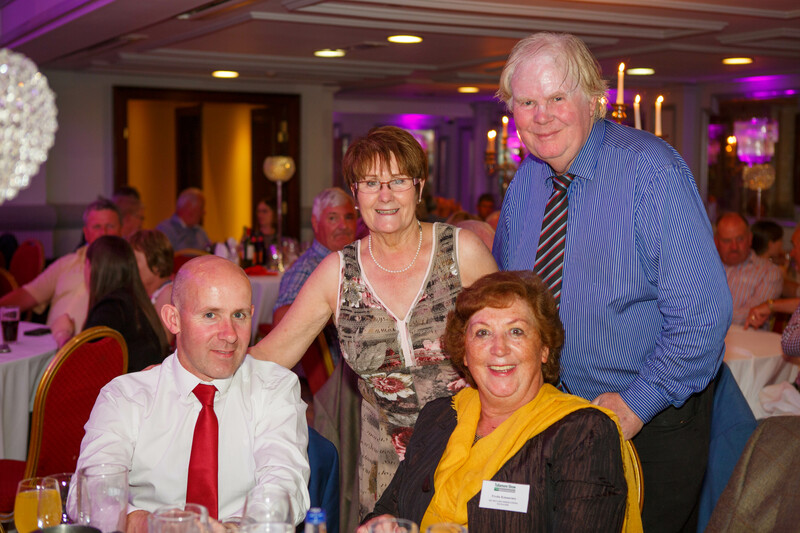 All photos can be viewed and downloaded on Jeff Harvey's gallery of images on his website. 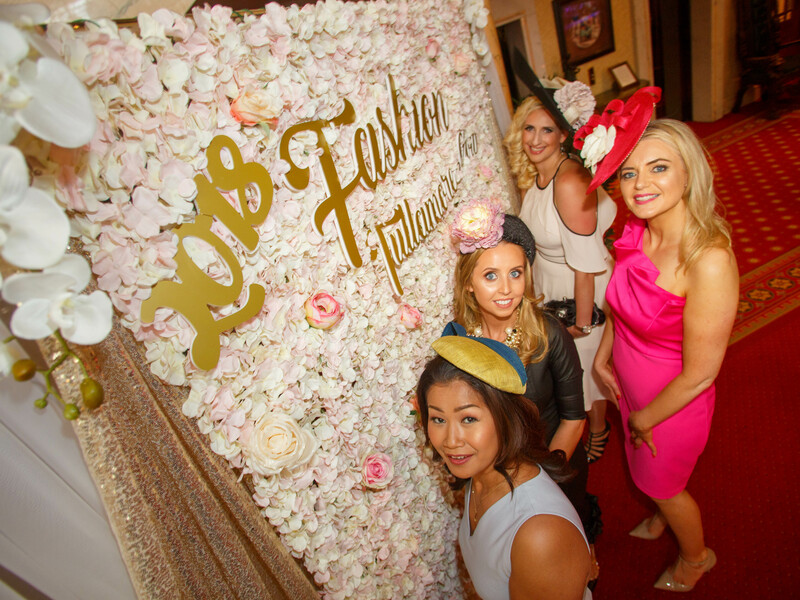 Our Social Media platforms Facebook, Instagram and Snapchat were busy on the night, showing great photos of all the activity and excitement. 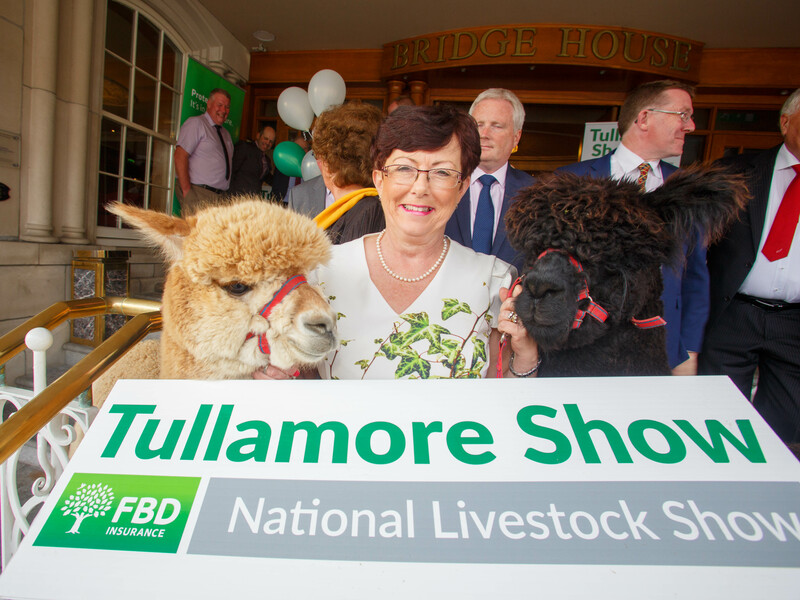 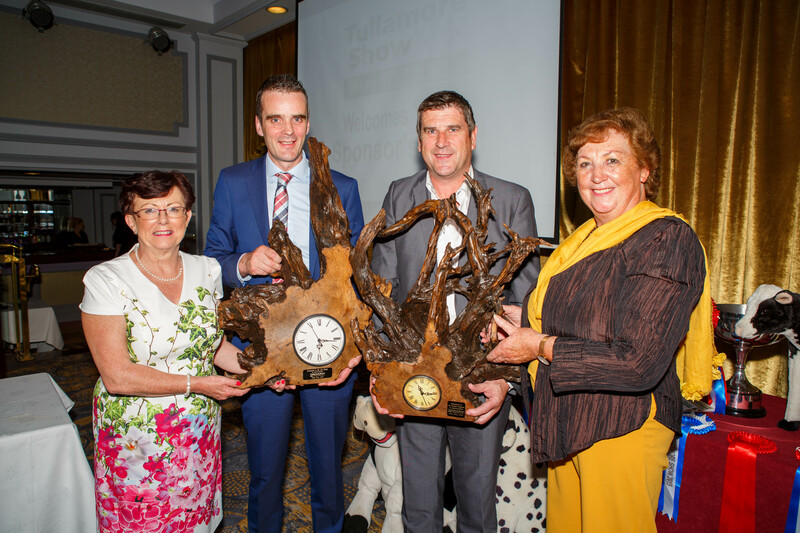 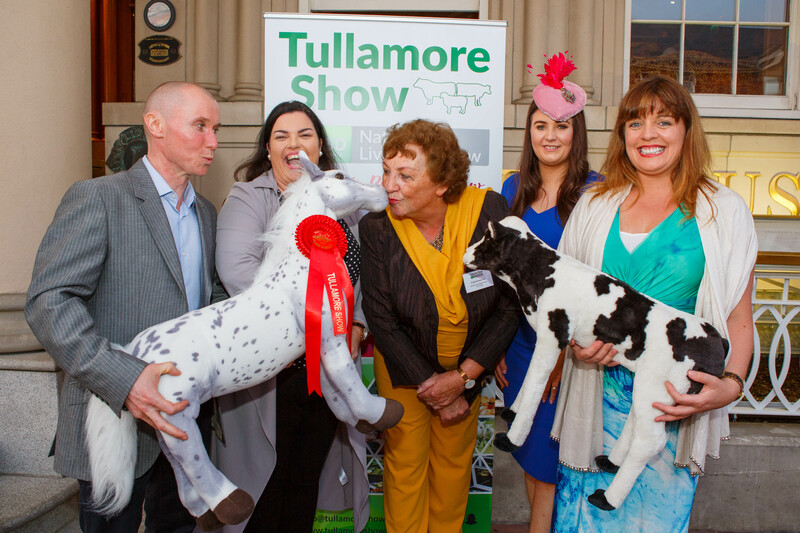 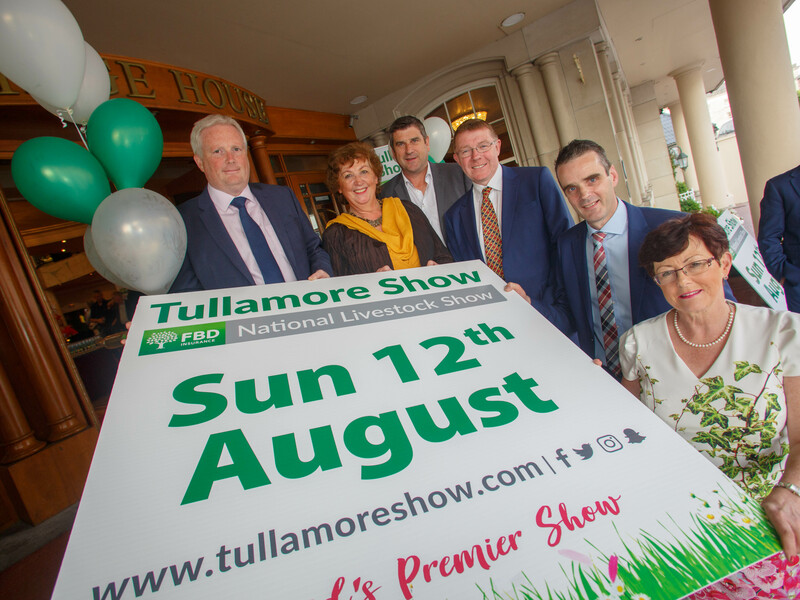 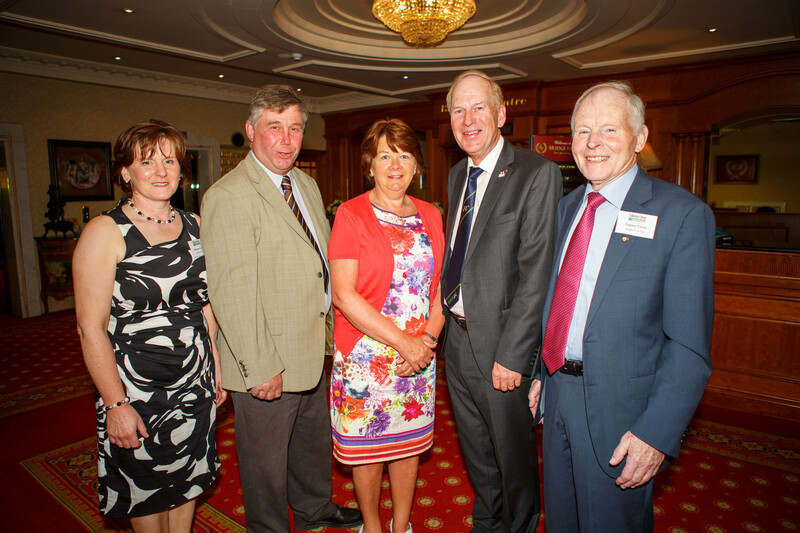 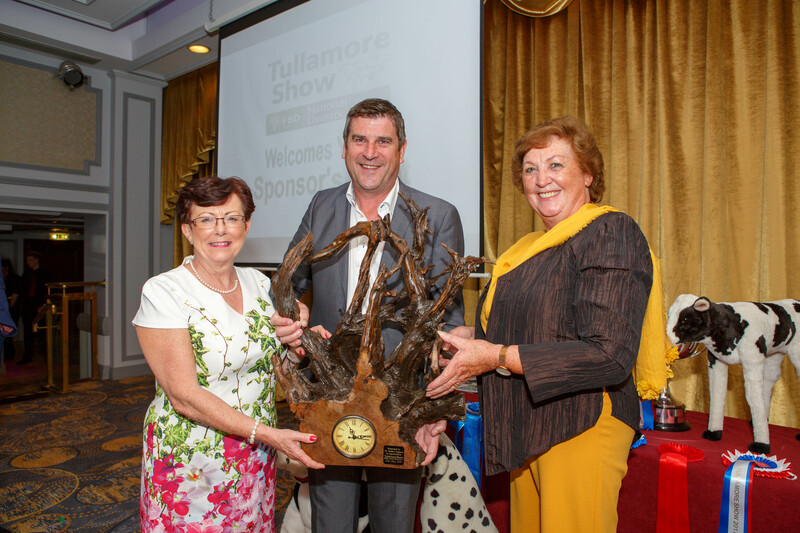 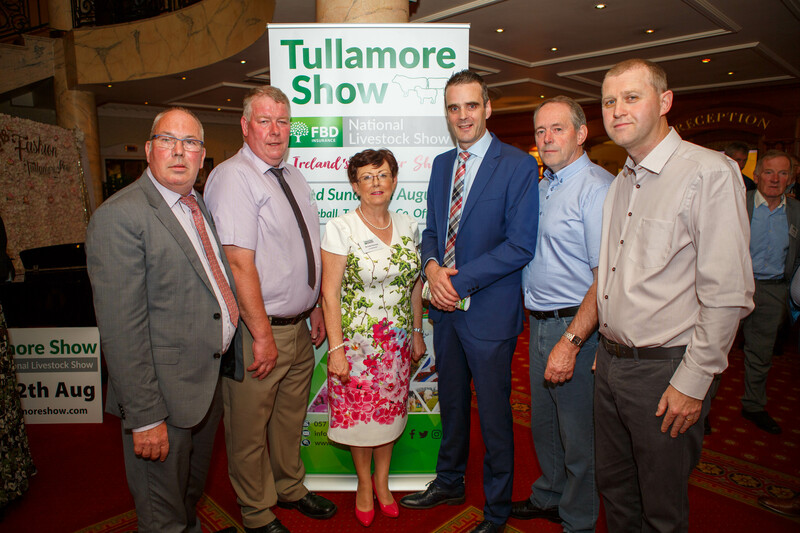 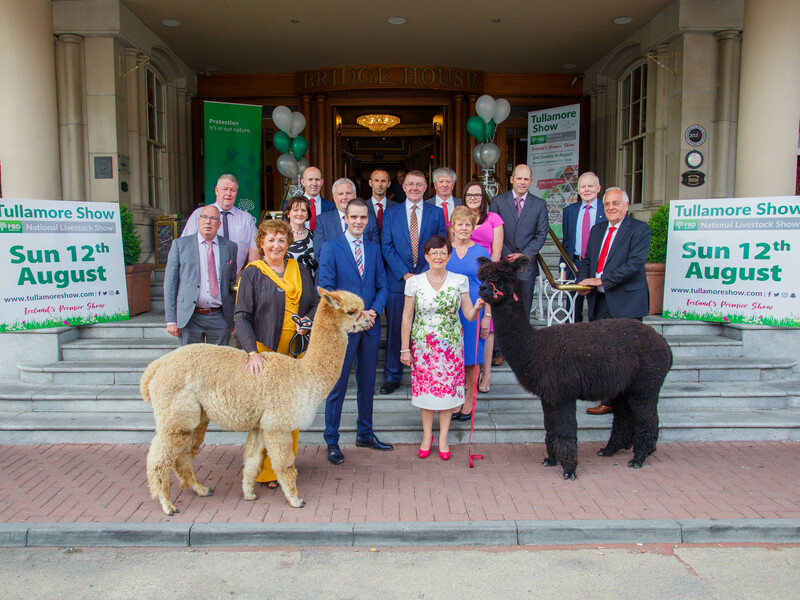 This was the launch of the Tullamore Show & FBD National Livestock Show Schedule of Competition Classes also.